The SMP International Photo Conservation Studio is dedicated to the conservation and preservation of fine art and historic photographs. We conduct surveys on the conditions of preservation of public and private photographic collections in order to plan specific interventions of preventive conservation, as well as providing services of advice and care. We also hold seminars and workshops on the history of photography and the identification and preservation of photographic materials. 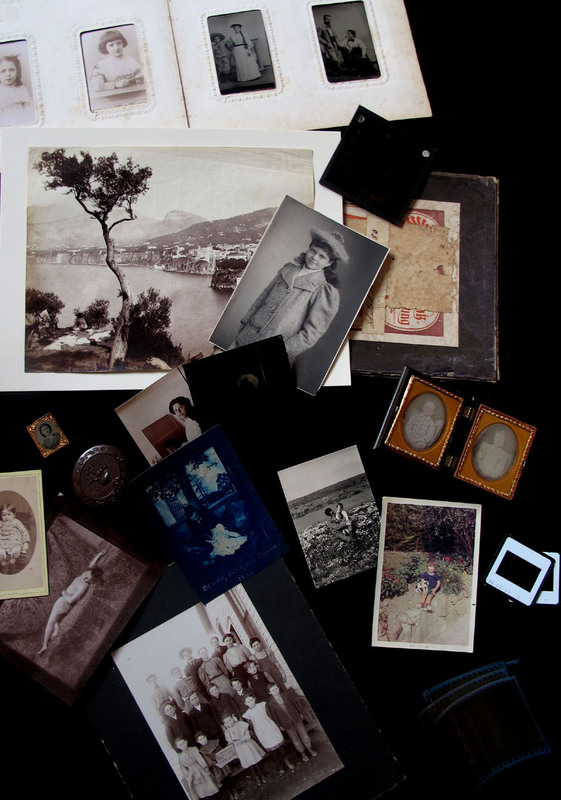 Photographs are fragile objects whose physical and chemical structure changes over time. This is an inevitable natural process, but much can be done to preserve the physical integrity of the original objects and thus ensure that future generations will be able to enjoy them. We work in close contact with our clients in order to satisfy all of their requirements and provide them with special custumized solutions. Whatever your needs are, please feel free to contact us for a free consultation and quotation.